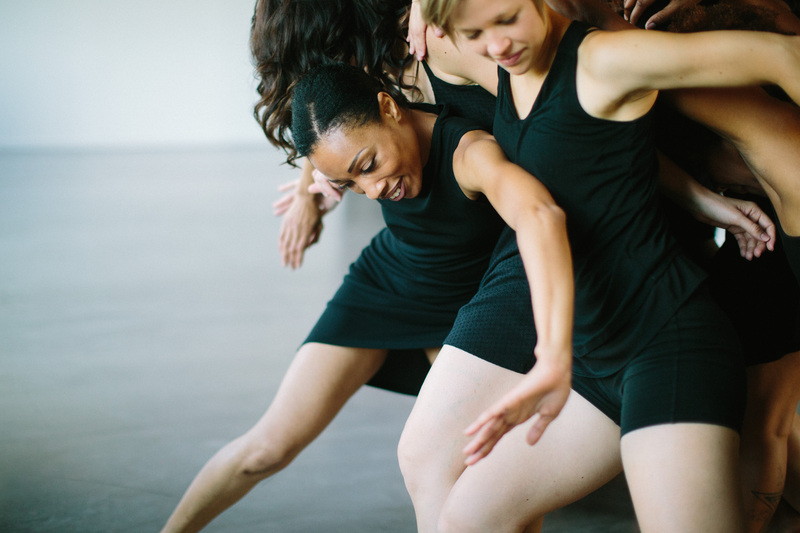 Threads Dance Project seeks to viscerally connect the movement, music and meaning of being human. 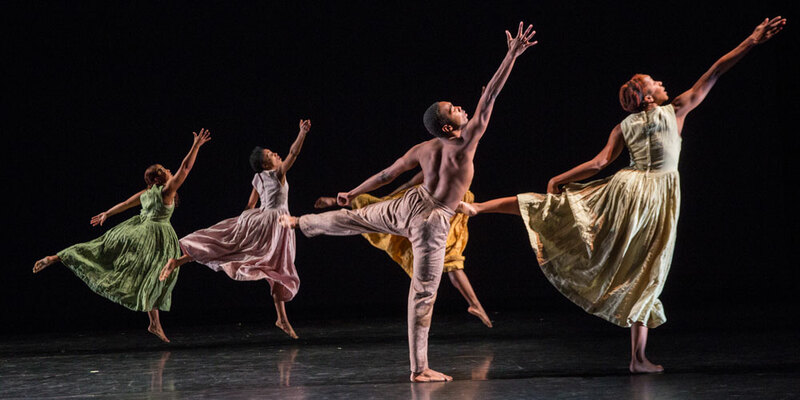 Threads Dance Project is seeking an ethnically diverse group of dancers ages 21 and older. 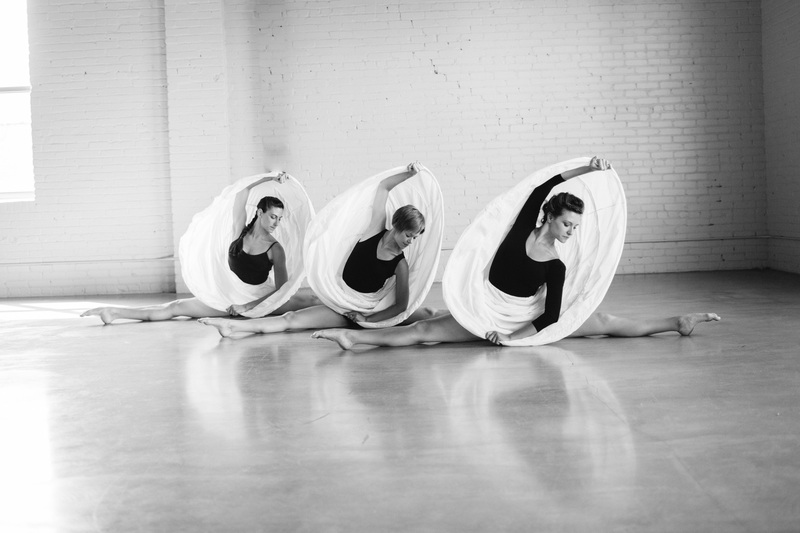 Donations of all sizes helps Threads Dance Project. Education is a big part of what Threads Dance Project is all about!